Spaceports & Spidersilk features some of the best science fiction and fantasy fiction and poetry for kids of all ages. 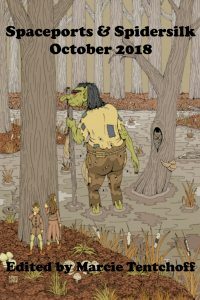 The October 2018 issue will take you to places you might never have imagined. It will appeal to your inner child, and hopefully take you back to the places you loved as a child…and if you’re still a child, it will open your imagination to all kinds of new worlds. 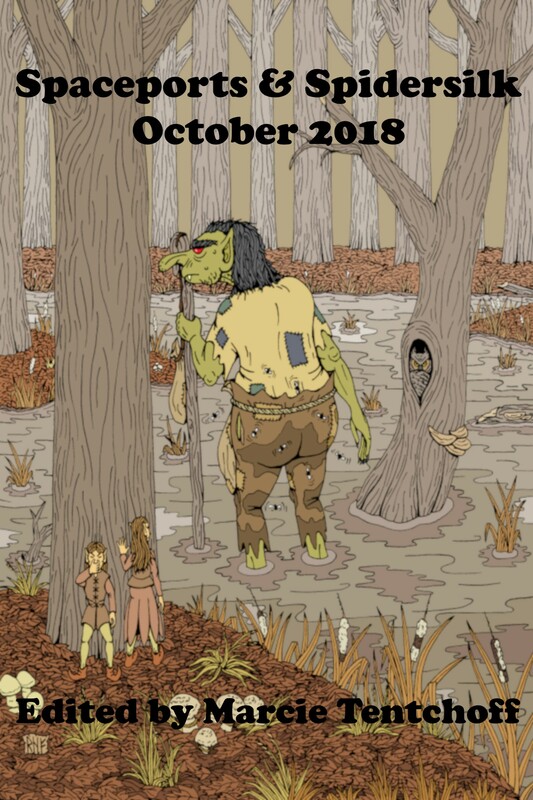 This issue features fiction by Brian Michael Riley, Andra Dill, Laura Jane Swanson, R.C. Mulhare, and Lara Hampton. It also features poetry by Rebecca Herzog, Lisa Timpf, Francis W. Alexander, Daniel Galef, and Lauren McBride.